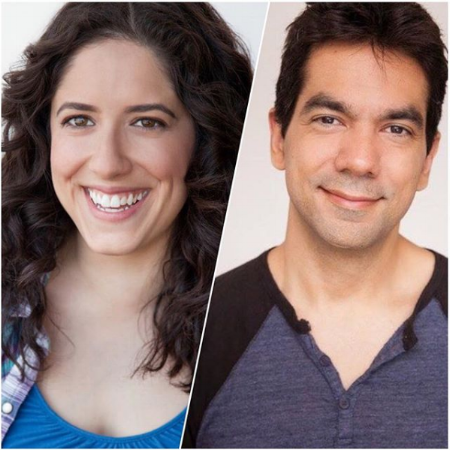 Jesi and Lauren are elated to welcome the writing team of Gina Ippolito & Skander Halim (Story Editors) from the revival writing team to the pod! The gals chat with Gina and Skander about their first episode of Murphy Brown, last week’s “#MurphyToo” episode! Topics include: Working in the writers’ room, how they developed the episode itself, being “the young people” in the room, and a frank discussion about the themes and meaning of the episode. Also, we have Gina and Skander take the www.cbs.com“Which Murphy Brown Character Are You?” Quiz. Who will they get! ?